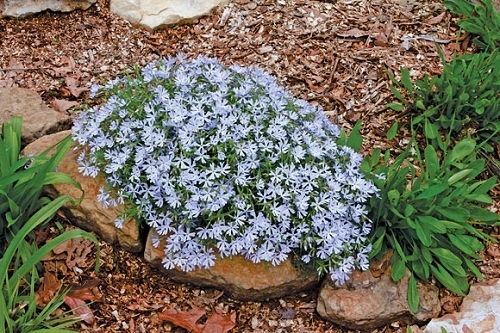 Sand phlox forms a low, dense mat of early-blooming, blue/purple flowers. The flower petals are notched, leading to another common name of "cleft phlox." The short, narrow foliage is quite attractive. Plant sand phlox in slightly shaded areas on well-drained slopes along with squaw weed (Senecio obovatus), columbine (Aquilegia canadensis), alumroot (Heuchera richardsonii), and wild stonecrop (Sedum ternatum). 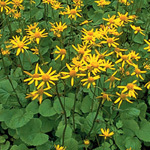 A good rock garden specimen for early color. 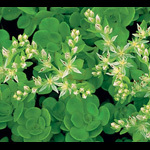 It will also work well in container gardens along with the companion plants listed above.